When Charlie Fisher, Jr. witnesses an incredible heist, he does the last thing anyone would expect from the son of the American consul general to Marseilles. 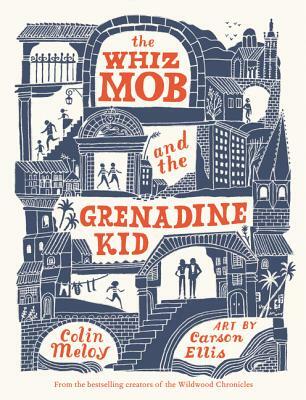 He joins the Whiz Mob and learns to pick pockets like a real class cannon. However, Charlie soon realizes that his newfound whiz know could lead to even greater problems than being made by the police. Kids will devour this exciting new book from the creators of the Wildwood Chronicles!